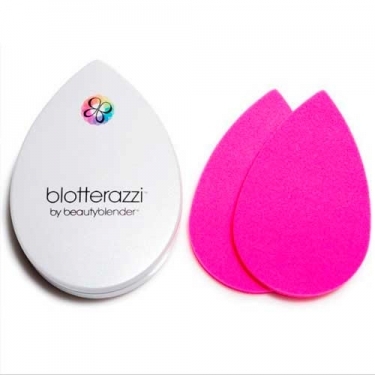 Blotterazzi from Beauty Blender is a compact and portable box with two absorbent sponges and a mirror included. 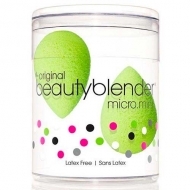 Sponges are made of the same material as the original Beauty Blender and have been developed for small cosmetic touches, removing excess luminosity and brightness. Use dry; Apply the bottom (largest) gently in the face of larger areas; Apply the upper part (the narrow tip) smoothly in small areas, corners and edges of the face; Wash with mild liquid soap and dry in a well ventilated area.